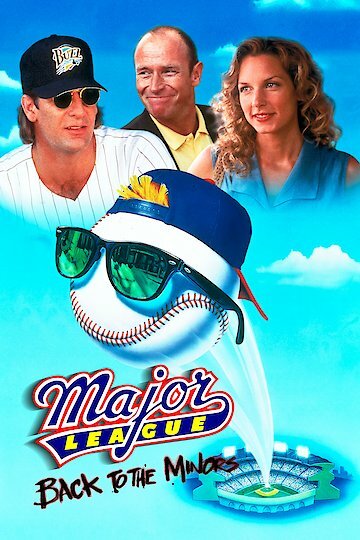 "They're Just Nine Players Short of a Dream Team"
Major League: Back to the Minors is an American sports comedy that is a follow up to the popular Major League films. Major League: Back to the Minors centers around Gus Cantrell, an aging minor league pitcher who is recruited to coach AAA minor league team the Twins. Gus does his best with the rag tag team he is given, even as he clashes with the manager of the team. Major League: Back to the Minors is currently available to watch and stream, buy on demand at Amazon, Vudu, Google Play, iTunes, YouTube VOD online.